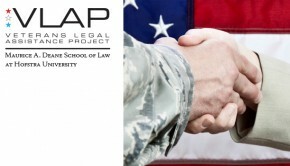 Hempstead, NY — The Maurice A. Deane School of Law at Hofstra University and its Gitenstein Institute for Health Law and Policy announce the launch of a new Veterans Law Clinic, an innovative program designed to assist local veterans in obtaining the disability and health care benefits to which they are entitled. The Veterans Law Clinic will give students the opportunity to partner with expert attorneys to complete critical intake forms, perform research required for appealing denied claims, and submit appeals to the Board of Veterans Appeals or before the U.S. Court of Appeals for Veterans Claims. Students will also participate in a pre-clinic “boot camp” designed to expose them to nuanced military culture and to dispel myths and misconceptions about veterans returning from active duty — all in an effort to help students form deeper bonds with their veteran clients. The Veterans Law Clinic will begin scheduling appointments in early January 2017. 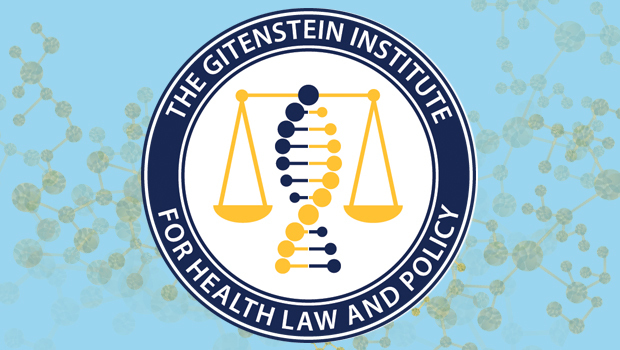 To assure that veterans participating in the clinic receive ancillary services when and where they need them, the Gitenstein Institute will launch a series of strategic alliances with Hofstra University’s programs in public health, Zarb School of Business, Hofstra Northwell School of Medicine, and Joan and Arnold Saltzman Community Services Center. Beyond leveraging University resources to support clinic veterans in need, the Gitenstein Institute has been selected for participation in the Starbucks’ Military Mondays program. This partnership, the first of its kind in New York, provides the Gitenstein Institute with secure, client-confidential space in the Starbucks near Hofstra’s campus as well as resources each month for meetings between legal counsel, law students and veterans seeking military benefits. 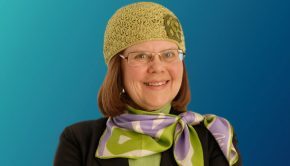 “It is a great privilege for me to be part of this work which will provide legal services to men and women who have served our country in a manner that put their lives at risk,” said Janet L. Dolgin, Hofstra Law professor and director of the Gitenstein Institute. The Veterans Law Clinic represents a key component of the Gitenstein Institute’s broader Mission Critical veterans outreach and engagement campaign, developed to serve the local veteran community by delivering coordinated and accessible educational, clinical, legal and social resources in a centralized location on the Hofstra University campus. • develops and implements interdisciplinary methods to engage students in order to pave the way for positive change in the U.S. health care system. LawNews To submit a news story, or to request an interview with one of Hofstra Law's faculty experts, please contact Andrew Berman, assistant dean for communications, at andrew.e.berman@hofstra.edu.